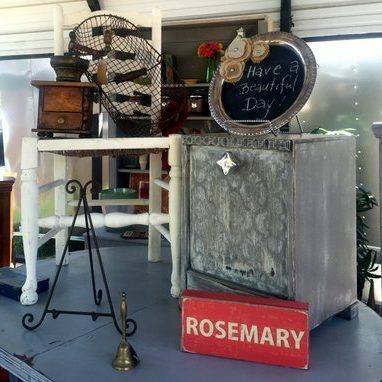 The 2nd oldest and 2nd largest outdoor Flea Market in Texas with more than 450 Vendor Booths with authentic vintage and antique collectibles and furnishings, junk, gypsy style clothing, home made jams and jellies and everything you miss seeing at an old fashioned flea market. Great prices! 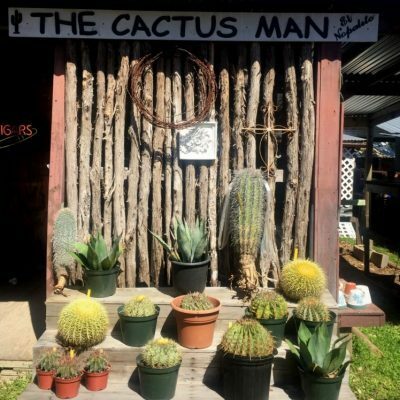 The first Saturday of every month from March through December is a big one for Wimberley as visitors come from all over to attend Wimberley Market Days – the oldest and largest outdoor market in the Texas Hill Country – the second largest flea market in Texas! Come explore more than 475 quaint shops along the shaded trails that make you feel like you’re in your own little village. You’ll find everything you could possibly imagine finding at a flea market – clothing and Wimberley t-shirts, gourmet nuts, fresh kettle cooked popcorn, jams and jellies, yard art, vintage furniture and decor, handcrafted leather, organic and locally made body care items, homemade jewelry, antiques, baked goods, and lots of other unique and fun indoor and outdoor decorative items…just to name a FEW! Admission into Market Days is always free, and a variety of concessions (including hot lunches) are available for purchase (cash only). Hours are from 7:00 am – 4:00 pm and there is often live music. You can find plenty of parking on FM 2325 for $3 – $5. 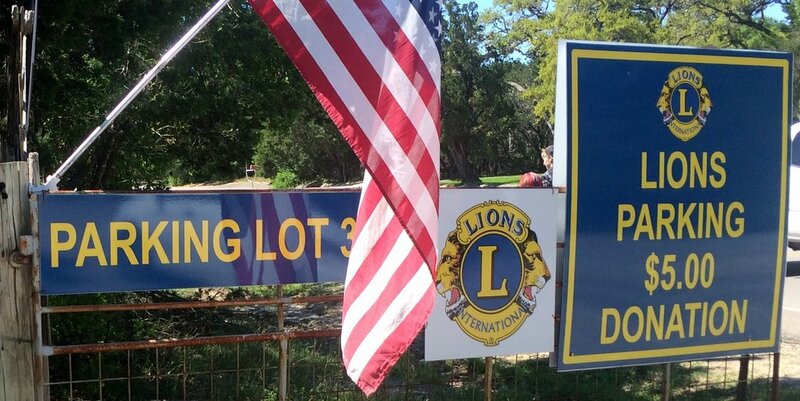 Wimberley Market Days is sponsored by the Wimberley Lions Club and they use the proceeds from booth rentals, parking and concessions to give back to the community. It is a very fun and festive event for the whole family to enjoy, but please leave pets at home as they are not allowed on the premises. There are ATMs located on the grounds, you will need to bring cash for concessions – and bartering! If you love shopping and are looking for things to do in the beautiful Texas Hill Country, be sure and bring your friends and family to Wimberley Market Days! 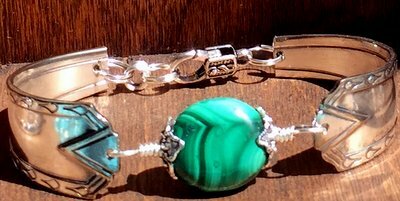 The Wimberley Market Days website has a list of vendors. I am absolutely head over heels in love with Texas Hill Country! It captured my heart many years ago and would not let go, so I brought my dream to fruition and made it my home! I am passionate about exploring every nook and cranny, especially those off the beaten path. I love finding unique and charming places that make up the heart of this special area, and I enjoy sharing them with visitors so they can maximize their time here to the fullest. There is so much to see and do -- a lifetime simply is not enough! Come discover for yourself! You'll sure be glad you did! Colleen B. One of my favorite things to do in Wimberley and Central Texas is the Wimberley Pie Social. The Pie Social is like taking a trip back in time to an old fashioned church social’s dessert table – complete with ladies in their pioneer and old west style aprons serving up the prize winning slices. I have figured out there’s plenty to do around Wimberley when my husband and I want to go on a date, but don’t want to venture too far. Here’s a list of some of the off the beaten path spots around town. Open Daily for magical walks through the gardens plus seasonal plays and musicals. Check website for specific shows. Wmberley Market Days has more than 450 vendor booths. Parking at the Lyons Field Parking Lot across the street is $5. Open the first Saturday of every month from 7am – 4pm.